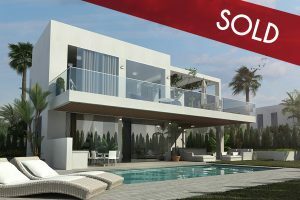 Open plan, contemporary homes, with spacious, stylish and rich-in-light interiors. 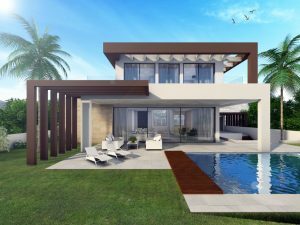 Large, floor to ceiling sliding windows allow for the interior areas to merge naturally with the large open terraces and exterior living and entertaining areas. High energy efficient homes, via the use of high insulating and robust building methods. 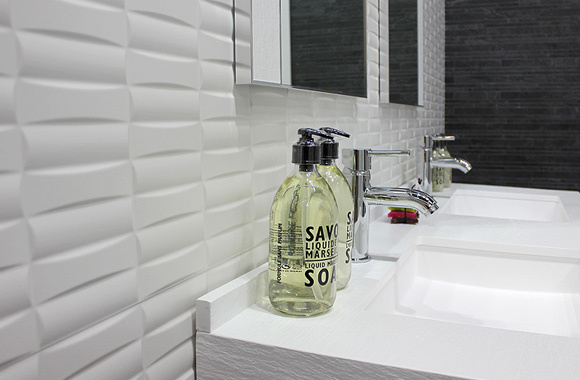 Top quality tiling throughout the house, bathroom and kitchen fittings are standard. 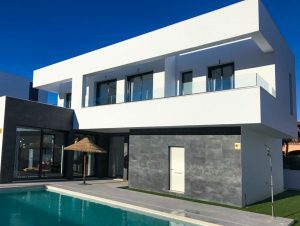 All projects are delivered “key in hand”, with all professional fees, insurances, utility connections etc. are all included in the individual purchase price. 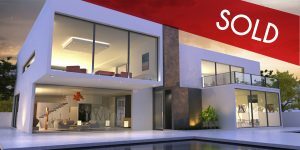 Once you have chosen villa, we’ll visit together our showroom and you will choose all colours and materials to complete your dream home. Fully fitted quality units, brand Arredo3, Model Cloe o similar. Appliances: Siemens/Bosch includes fridge, oven, extractor & ceramic hob. 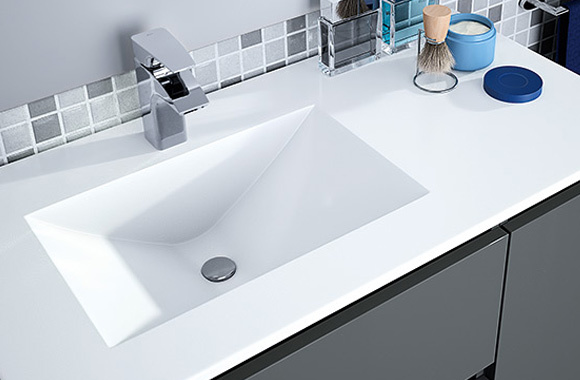 Silestone Worktops. Water Taps: Brand Hansgrohe or similar. Sink unit fitted in all bathrooms brand Vitabox, 80cm wide, various colours. 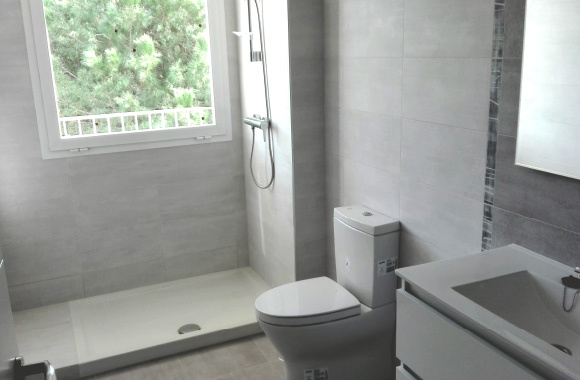 White premium quality porcelain washbasin and toilet, brand Duravit, model Jazz. 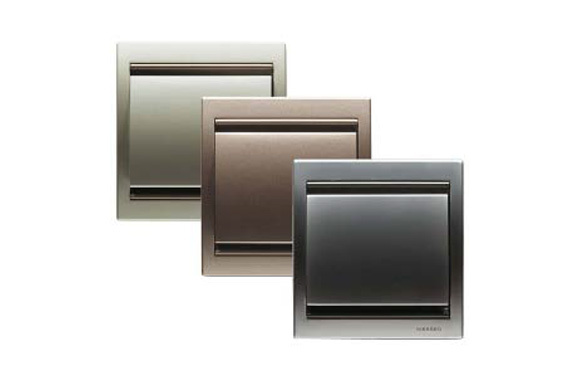 Modern porcelane shower plates. Water taps of premium quality brand Hansgrohe, model Logis or similar. Overhead shower, brand Hansgrohe, model Showerpiper Chroma. Embedded shower in main bathroom only. 4 x 8 concrete built swimming pool. High quality tiles brand Alttoglass with choice of colours. Concrete stairs. Colour strips, decoration are priced as extras. 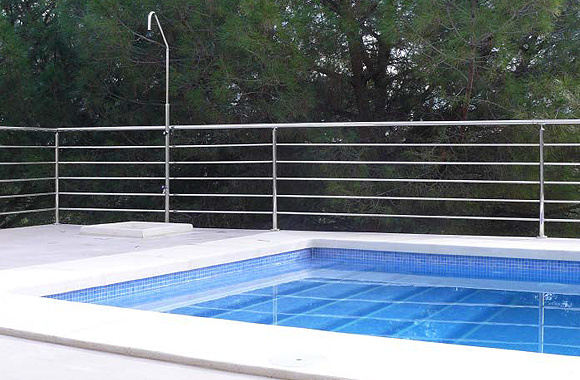 Security fence around pool not included. 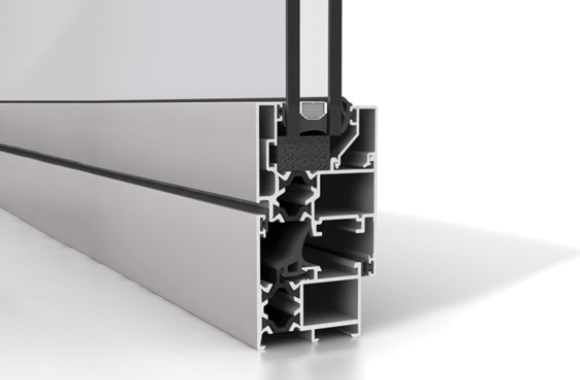 High quality aluminium windows brand Struggle S45 or similar, with thermal break. Double glazing, model Climalit Plus Silence + PLT Ultra N 6/12/3+3. Manual Roller Blinds in bedrooms, same colour as window frames. 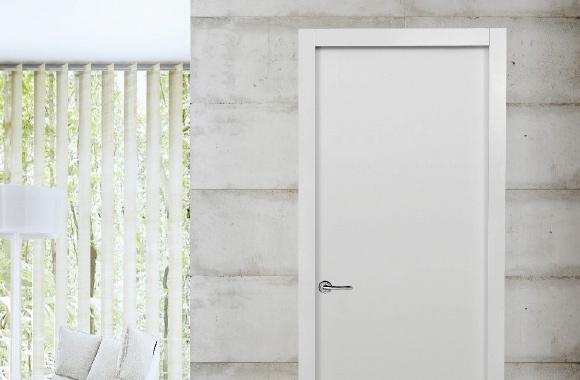 White armored main entrance doors, with the classifications EI230 fire resistance and 30 dB sound resistance. 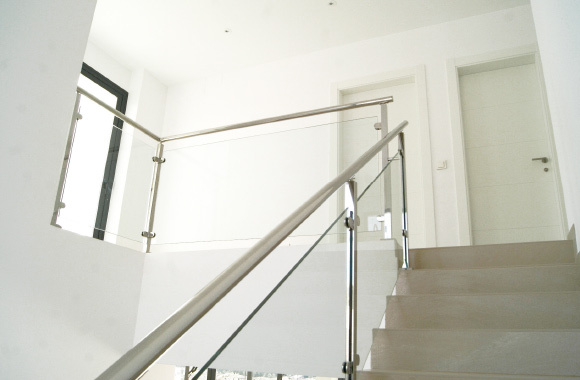 Stainless steel handles, with locks in bathrooms & main bedroom. Lacquered fitted wardrobes. 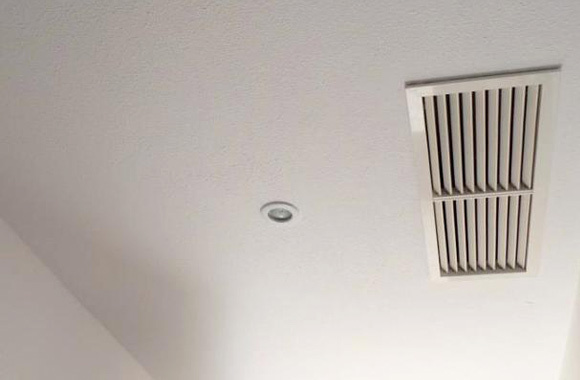 Installation of an air-conditioning system with a hot/cold pump, with internal distribution conducts and external units on the roof. Brand Daikin, Mitsubishi or similar with low acoustic emission. On houses with carport: concrete pavement. 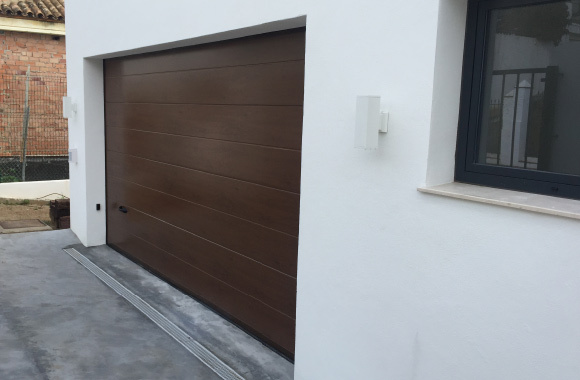 On houses with underground garage: access doors for vehicles with a remote control opening, concrete floors and vertical surfaces in smooth plastic paint. The exterior and interior EPS panel walls. 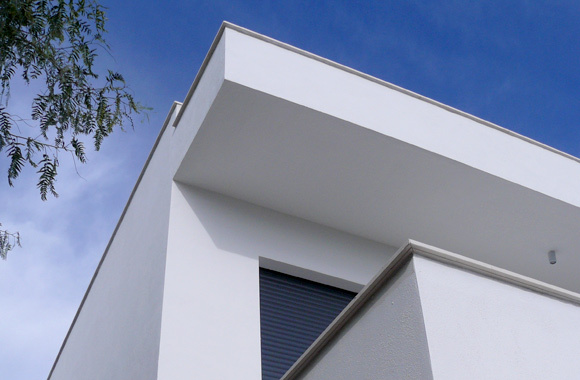 Inverted flat roof – inaccessible. Finished mortar of water-repellent cement, screeded and painted. Interior walls and ceilings are painted in white. 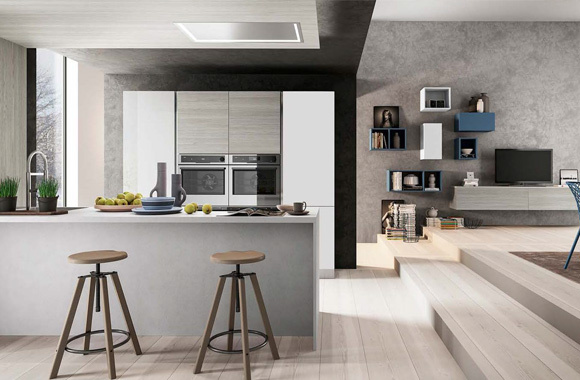 Premium porcelain tiles, brand Keraben or similar in kitchen, bathrooms and laundry room, size 30×90 cm and a choice of finishes and colors from our expo. Mosaic decorations are not included. 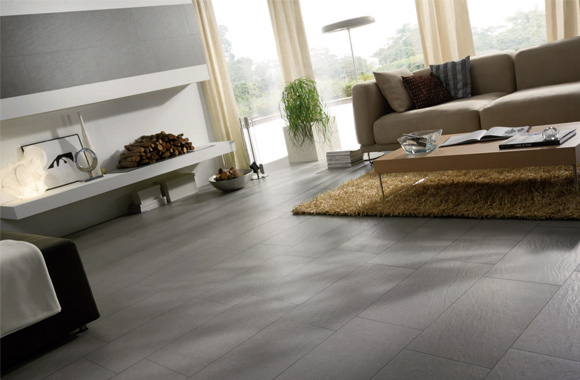 Premium porcelain stoneware floors, brand Keraben throughout the house, terraces and porches. 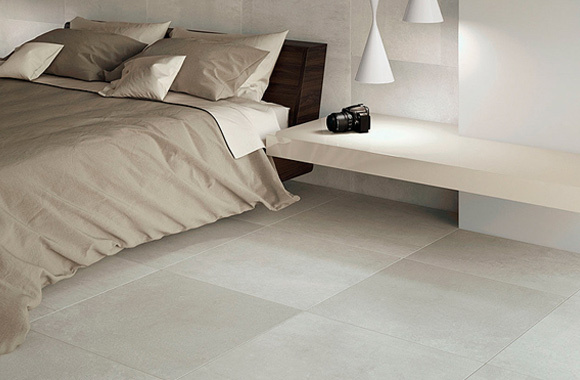 60×60 floor tiles with natural finish for interior and anti-slip for exterior areas. Pipe installations of premium quality according to current regulations. 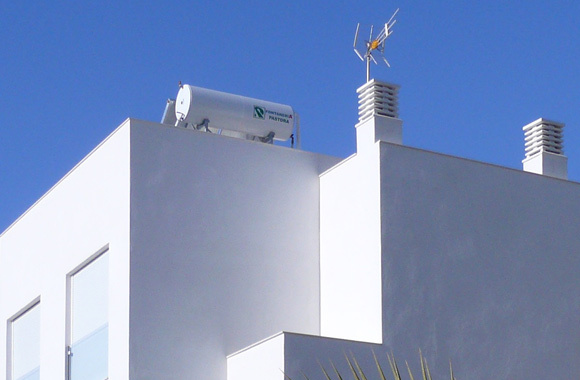 An electric boiler is installed with primary energy source as solar panels, capacity 120 litres, brand Junker Ellacel. 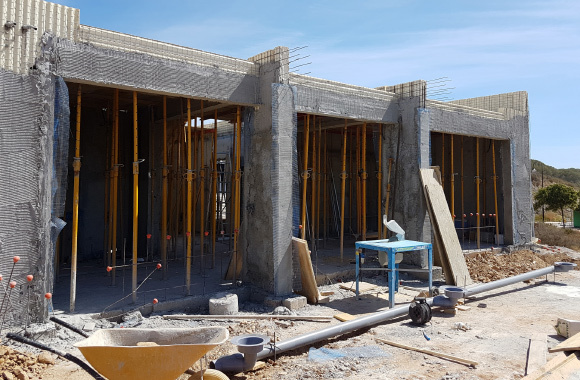 Foundation of reinforced concrete. Built with Expandable Polystyrene Panels encased in micro-concrete with reinforced steel mesh. 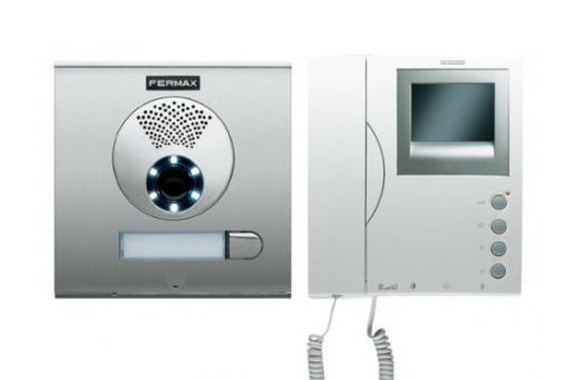 Video intercom with television camera and monitor brand Fermax Digital, ABB or similar. Pre-installed wireless alarm. All installations to conform to technical Regulations. Mechanisms will be used of premium makes and quality. TV antenna fittings in living room and bedrooms. Phone installation/internet access points in living room and bedrooms. Fireplace, sauna, fitted lamps or bulbs.